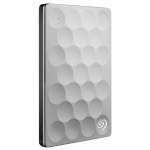 Nothing secures the protection of your data like the ioSafe Solo G3 SK3TB External 3TB Hard Disk Drive. 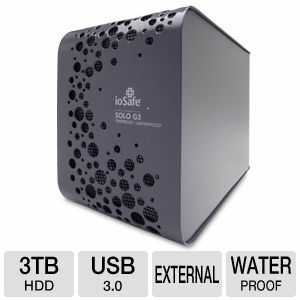 The ioSafe Solo G3 SK3TB External 3TB Hard Disk Drive is fireproof, waterproof, and theftproof, ensuring the protection of your data against loss due to environmental elements or theft. 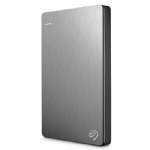 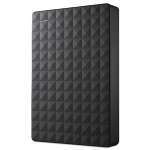 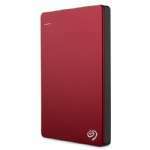 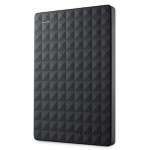 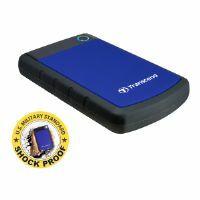 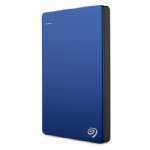 This amazing external hard drive comes in a new fanless design which feature a silent airflow cooling. 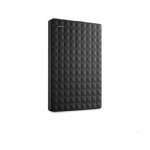 It also includes Data Recovery to further maximize the security of your data. 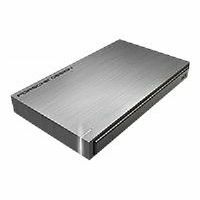 Invest in the external hard drive that you can always rely on; order the ioSafe Solo G3 SK3TB External 3TB Hard Disk Drive today.